Reality star Caitlyn Jenner is set to receive an award honoring her work as a champion of Israel and LGBT rights. According to The Jewish Chronicle, Jenner will receive the “Champion of Israel and LGBTQ Rights Award” at The World Values Network's sixth annual Champions of Jewish Values International Awards Gala to be held on March 8 at The Plaza in New York City. “Having already summited the spheres of athletics and entertainment, Caitlyn became one of the foremost exponents of LGBTQ rights in the world today and has become a cultural icon,” the group said in announcing Jenner's award. 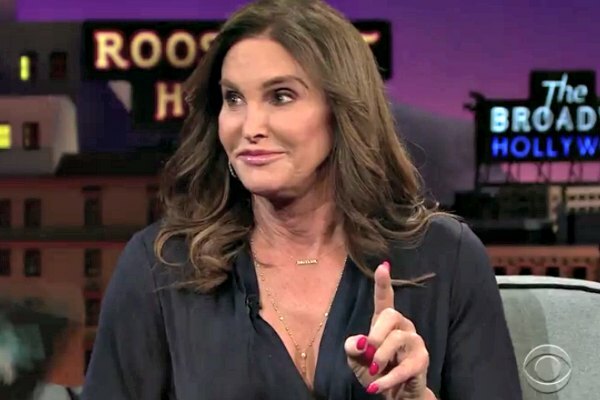 Jenner came out as transgender in 2015.